Keeping your house spick and span is not always an easy task to accomplish. Sometimes the energy required to undertake such a project is just not available after a long hard day. 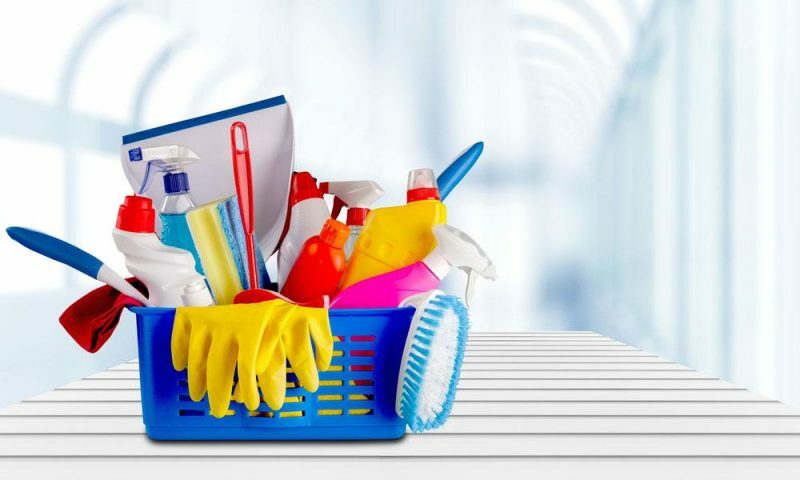 Hiring an agency that offers professional house cleaning in Houston TX is a good way to address this particular problem. Cleaning your home is a responsibility that needs to be taken care of regularly. Dealing with the different issues that need to be addressed in this sector can be a tiring activity, especially when working in a fairly large house. This is not something that can be ignored, however, especially considering the various health risks associated with living in an unclean environment. Whether you’re looking for a one-time or regular extensive cleaning solution, hiring a professional firm is your best chance of obtaining quality results. You might have a few things lying around the house in places they should not be, such as toys, clothes, and various electronic devices. Taking the time to tidy up before the arrival of the professional cleaners ensures that nothing is mistakenly lost or misplaced. If you have a few items about the living room floor, for instance, putting them back in their rightful places is a good way to ensure their safety. Tidying up any misplaced objects before the arrival of the cleaners also allows them to begin their procedures in the shortest time possible. It also enables them to devise an appropriate strategy for their approach. No matter how trustworthy the agency you have hired is, ensuring you have kept any potential valuables in a secure place is an excellent way to prevent any unnecessary losses. Theft is not the only threat that can manifest itself during such a process. The potential damage to delicate items is also something you should consider. If you have documents such as bank statements or title deeds in your residence, for example, removing them from areas that could potentially get wet is necessary for their preservation. If you have specific places you would like the cleaners to give special attention to upon their arrival, then preparing the details beforehand can give them a clear understanding of what is required. Let’s say your curtains need to be cleaned in a certain way because of their material, for example, giving these instructions early on can ensure no mistakes are made during this stage of the procedure. Pets are wonderful companions to have, but they can be quite messy as well. Making sure your pets stay out of the house during cleaning, as well as making sure the animals themselves are clean before reentry ensures the results acquired can be effectively maintained.